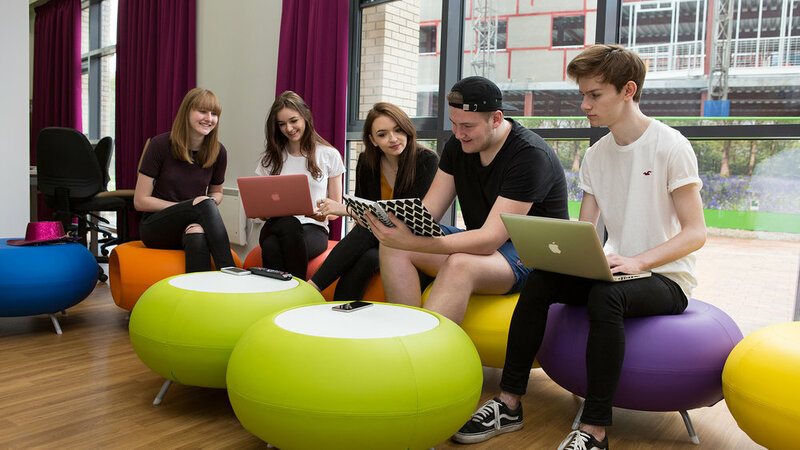 Portland Green Student Village is located in the vibrant Ouseburn Valley and close to the city's higher education establishments, Northumbria University (approx. a 5 min walk away) and Newcastle University (approx. a 15 min walk away). 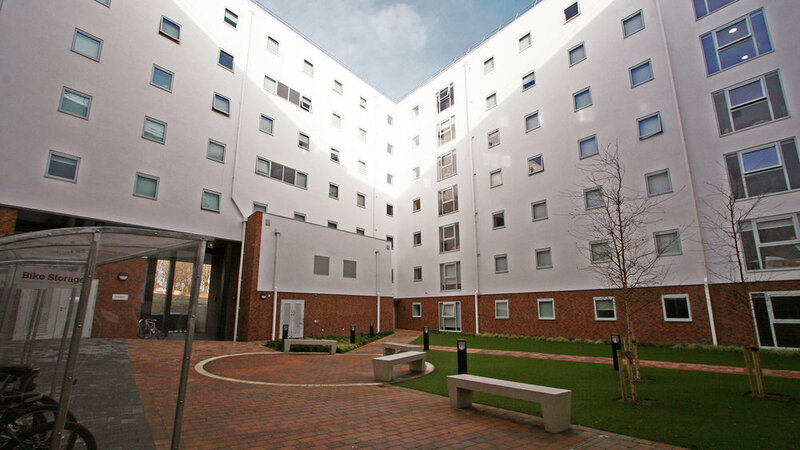 We are located on Portland Road, which is within easy reach of all local amenities and transport links, including the local Metro station - Manors. Portland Green Student Village is set to become the largest student community in Newcastle, creating a friendly and safe community for our residents to thrive and grow. Our 24/7 on-site team pride themselves on their personal approach to making our residents feel comfortable, at home and in good company. They're always happy to help. Booking now open for 2018/19. 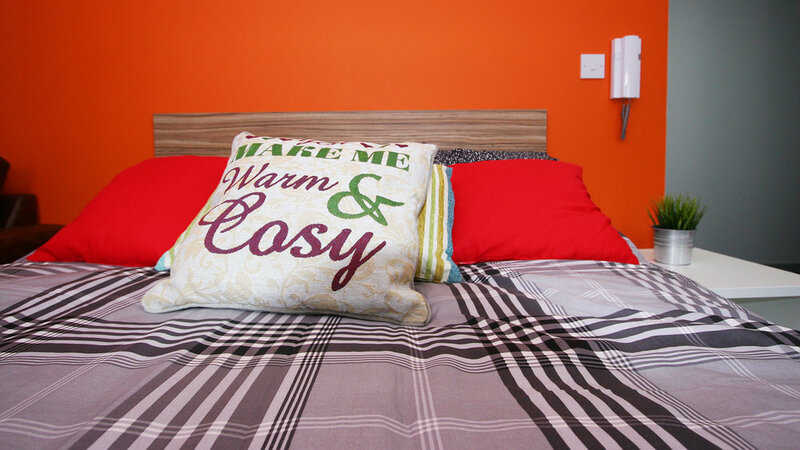 Up to £1500 cash back on all en-suite rooms - scroll down to check out our accommodation options. PHOTO GALLERY - Click on an image to enlarge. CCTV is in operation for your safety and security, as well as door access control and, don't forget, we are staffed 24/7. We are very lucky to have a Tesco Express on site which is perfect for a week's shop or just a loaf of bread. Our newest apartments have Smart TVs in the lounge, so you're all ready for your Sunday night box-set binges. To help you get around more easily, we provide bags of sheltered bike storage space in our lockable courtyards. Rooms have large study desks, pin/wipe boards and fitted book shelves so there is no excuse not to study. Free WiFi. 50mb on a wired connection and up to 50mb wireless. WiFi upgrades are available for an extra charge. The Social at Six is a large social and study area with private group study rooms. Click here for pictures. All our cluster flats have spacious open plan lounge / kitchen and dining areas. All our buildings have private landscaped communal courtyards. We understand the importance of fresh air. Our brand new Fitness Suite opened in October 18, completely free to all residents. The Fitness Suites offers a range of cardiovascular equipments, free wight and and on-demand virtual trainer service. Access from 6am until 10pm.